Operate plant machinery on a daily basis? We have knowledge and parts access for nearly every major modern and dated manufacturer including: JCB, Komatsu, Volvo, IHI, Bobcat, Case, Daewoo, Doosan, Fiat, Kobelco, Kubota, Liebherr, Takeuchi, Yanmar, Wacker-Neuson, Hitachi. 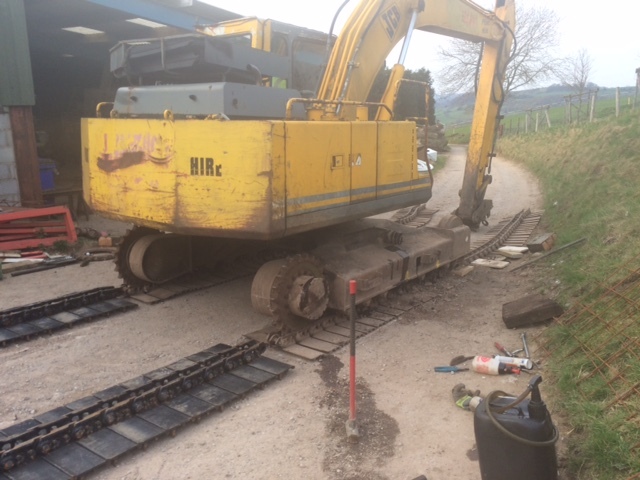 We can attend your needs either on-site or for bigger jobs bringing your machinery to our workshop via low loader at additional cost. From hydraulic, engine, structural and mechanical parts we are able to diagnose faults and repair at a competitive rate. Having problems with a final drive, call now for replacement parts or quotation on a genuine / non-genuine complete unit.